I started Fort Worth Sitters to give families a safe and convenient way of finding qualified babysitters for their little ones. 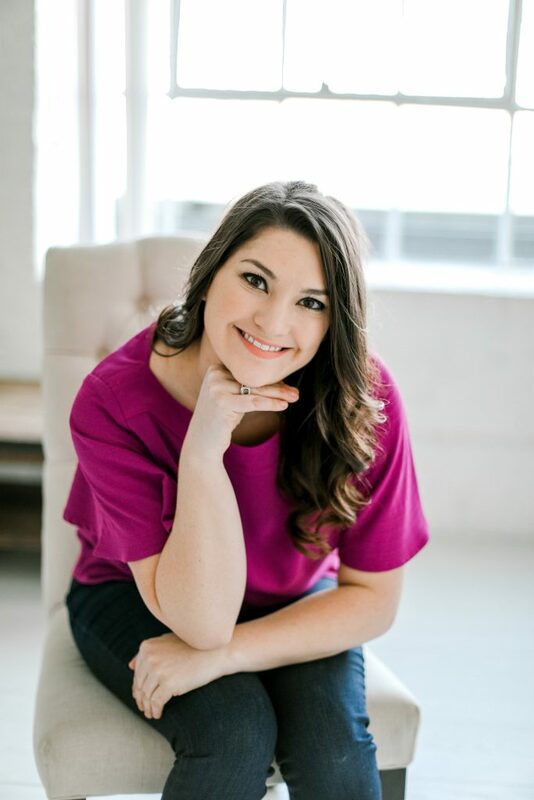 I have a degree in Human Development and Family Studies from Texas Tech, which coupled with years of nanny and babysitting experience, has helped me develop a thorough process for finding the best babysitters and connecting them with families. Finding the “perfect fit” for both our families and sitters brings me such joy. I would love to discuss sitter options for your family!